Joshua Tree Climb may be an intimidating prospect for novice climbers and people who have never been to the Joshua Tree Park. This is a completely understandable feeling, because rock climbing in general is intimidating. But people who are already interested in climbing already know that, what makes the Joshua Tree climb experience unnevering is that its timeless desert beauty is also home to a unique 4,000 foot plateau situated between the Sonoran Desert of northern Mexico and the high Mojave Desert. It’s the most alien-looking place in the country so far. 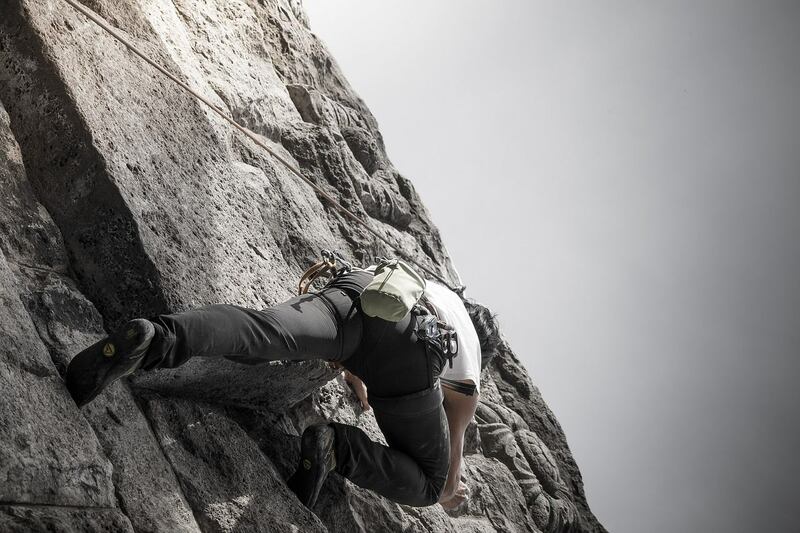 And countless cliff-faces, boulders, and rock formations that can cater to climbers of different skill levels. People don’t need to worry about what time of the year they need to visit, if what they are concerned with is the weather. The Southern California weather is pretty much consistently warm throughout the year, so you know what to expect with regard to what kind of clothes to bring, and how much water to prepare. There are places in the Joshua Tree park that are perfect for beginners, such as the minor summits that offer no-frills top-roping and bouldering. But there are also places that should not be attempted by novices who value their life. In order to avoid going to places that you shouldn’t be in, it is best to partner with an experienced buddy or get one of Uprising Adventure Guides’ skilled and friendly climbing guides. If you enjoy meeting likeminded individuals, it is best to visit the Joshua Tree park during the months of October, all the way through May, as it is usually an off season training ground for climbers and you are most likely to meet both newbies and internationally recognized climbers. That’s not even mentioning all the people who just went to the park to camp and enjoy the van life. Finally, people who can’t quite move on from the comforts of civilization don’t have to worry. Because the Joshua Tree National Park is also surrounded by resorts, bed & breakfasts, motels, grocery stores, and other places that will let you relax and stock up on supplies before braving the park itself.